The RPG-investigation title Call of Cthulhu, which is based on the classic pen and paper RPG, is coming to Switch. Publisher Focus Home Interactive confirmed the game for Nintendo’s console today. It will release sometime this year. We also have an update on Vampyr, which was also announced for Switch last year. 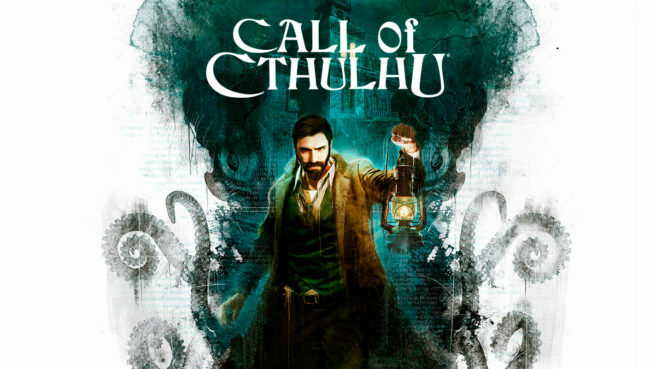 Like Call of Cthulhu, it will be hitting the system sometime in 2019.